My goals for this year include writing a grants for the Texas Social Media Research Institute (@TSMRI). 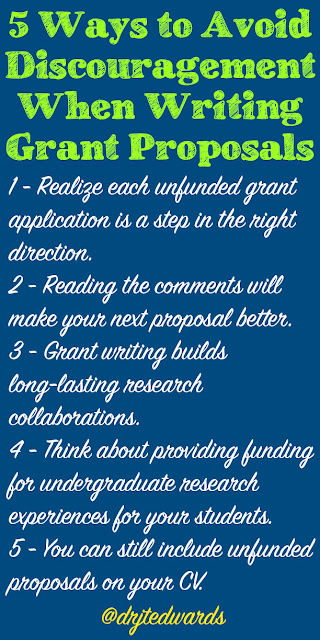 Grants will definitely be important for our success at TSMRI because it will enable us to provide more students with internships. 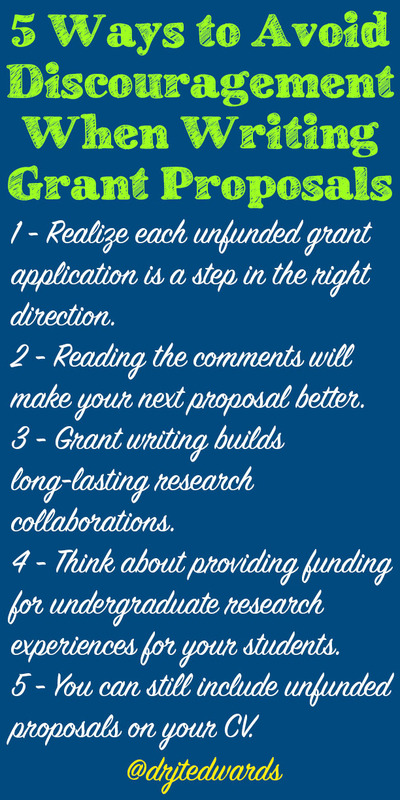 1 - Realize each unfunded grant application is a step in the right direction. 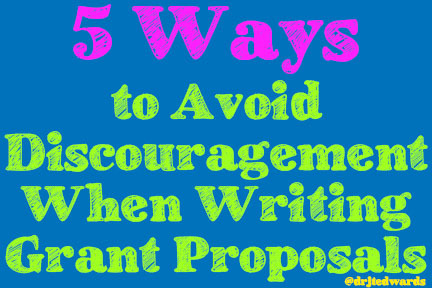 2 - Reading the comments will make your next proposal better. 5 - You can still include unfunded proposals on your CV.